Technology is seen as a key resource to enhance, enrich and enable the learning. The use of technology will be purposeful and targeted to support student learning. The integration of ICT tools into the curriculum is not aimed to replace books with a laptop, but to create new powerful learning experiences. 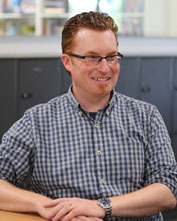 The introduction of the 1-1 program at Dandenong High School in 2012 provided the impetus for the development of a whole school strategy to ensure the effective embedding of technology within teaching and learning. There is a large body of research that suggests that simply giving students technology does not necessarily result in improved student outcomes. The successfulness of a technology integration initiative is dependent on how closely it is linked with teaching and learning. 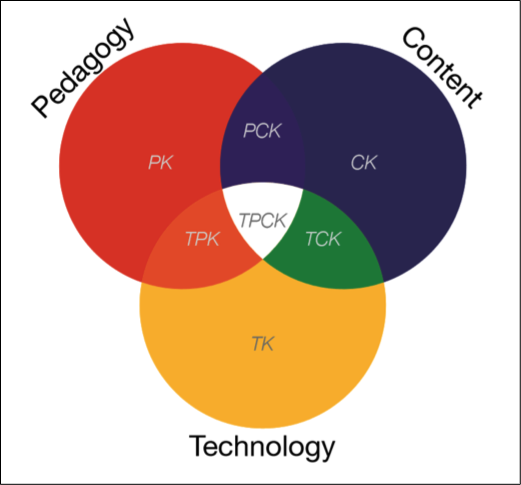 A common framework utilised worldwide is the TPACK model which stresses the importance of teaching practice and content knowledge when designing technology integration strategies. Koehler, M. J., & Mishra, P. (2008). Introducing TPACK. In AACTE Committee on Innovation & Technology (Eds. ), Handbook of technological pedagogical content knowledge for educators (pp. 3–29). New York: Routledge. A variety of data has been collected over recent years in order to evaluate the effectiveness of Dandenong High School technology strategy. The Victorian Government ePotential data indicates that Dandenong High School has made significant progress compared to the state average. Internally collected data also highlights the success of the program. 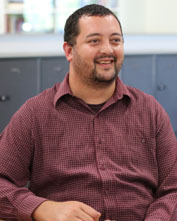 The Technology Steering Committee oversees the integration of technology across the school, which is comprised of members of the principal team, the Technology Manager, Leader of Technology for Learning and members of the Technical Support Team. This committee leads various parties. 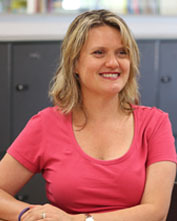 The four Domain Technology Leaders are responsible for embedding technology throughout the curriculum.The seven House Technology Leaders are responsible to supporting staff in implementing technology in their classrooms. 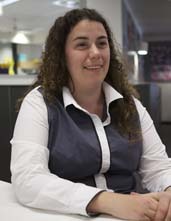 A diverse range of technology is now enriching the learning experiences of the students at Dandenong High School. Interactive Whiteboards, audio visual devices, mobile technology such as Tablets and student based devices contribute towards a technology rich environment. Along with the current leasing program is available to all students, the school is also supports a Bring-Your-Own-Device program. Details of this program may be found here. Gives students real world skills and increases student engagement. It is one of our most fundamental responsibilities to teach students to be safe within the environment in which they operate. Promoting positive digital citizenship is key in addressing the concerns around cyber safety. Our participation in the eSmart school’s program has allowed us to develop, implement and maintain a comprehensive strategy to address these concerns.